Handle any excavating job with a robust JCB asphalt cutter. Gentec Equipment offers the best asphalt cutters for JCB excavators. Our heavy duty JCB asphalt cutter will save you time and money on resurfacing costs with clean cuts for asphalt removal. 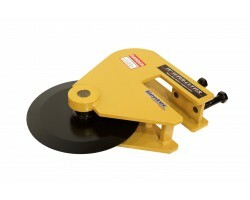 The cutting edge on the asphalt cutter is high-quality steel built for maximum durability and sharpness. Attached in place of the bucket, these cutters rapidly cut and section asphalt by using machine down-pressure. Check out our JCB Asphalt cutters for sale.